Happy birthday, Bruce | Better days! 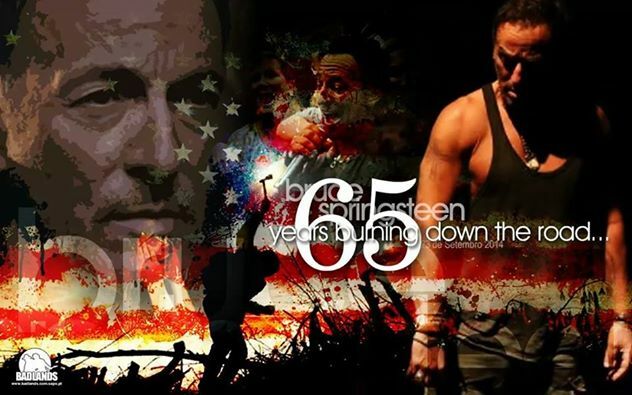 This entry was tagged Bruce Springsteen, E Street Band, music, rock, rock music, South Africa, Springsteen, The Boss. Bookmark the permalink. I couldn’t have put it better myself! Great post!